I wrote a white paper for Nuage Networks that is the first Packet Pushers White Paper. Nuage Networks have announced their version of SDN and I think it’s solid vision of what Software Defined Networking will become over the next couple of years – tunnel fabrics, software network agents in the server with load balancing and routing capabilities and controller/application software that can manage multiple data centres and their WAN networks. Jump in and follow us as we scratch the technical underbelly of Nuage Networks. Nuage Networks has been building their SDN solution for the last few years as a spin out of Alcatel-Lucent. As a result, they’ve based their product on AlcaLu’s existing policy & template software that has been used for years to maintain service provider networks. This provides the Nuage product set with a proven foundation, inspiring confidence. Followers of the podcast will know that we have been watching SDN and OpenFlow since somewhere around Show 40. If you’ve been listening to us carry on, the Nuage VSP product strategy will seem familiar to most of you: an SDN application, SDN controller and OpenFlow agent. 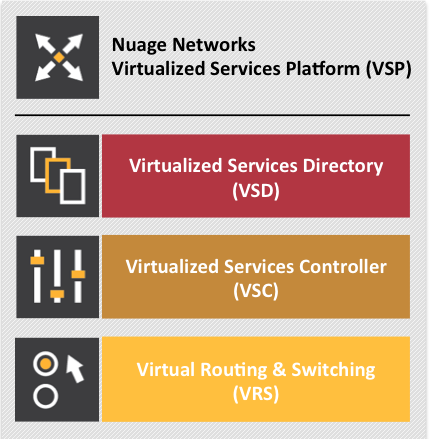 In this case, the Nuage team has enhanced Open vSwitch to provide their Distributed Virtual Routing & Switching (dVRS) in the server / hypervisor to provide a range of distributed network functions. dVRS uses VXLAN within the data centre to build an overlay network so your existing network needs no hardware change to add SDN. Even more interesting is that dVRS does not need IP multicast. The dVRS is maintained by the Virtualised Services Controller, but the real magic is in the Virtualised Services Directory (VSD). VSD is the type of SDN application that Greg has been talking about on the show (when saddling up his SDN unicorn). The Nuage demos suggest that we have an SDN application that will actually deliver on the promise of software controlling the network configuration. Nuage Networks engaged the Packet Pushers to write a sponsored white paper where we explain the underlying technology and the solution structure. We’ve striven to keep marketing babble off to the side. We focused instead on explaining the product in concise and clear terms so you, as a network engineer, can gain insight into a complex set of technologies. You can download the white paper HERE. Deep dive into Nuage in the unique style of Packet Pushers. Don’t forget to head over to the Nuage Networks website to check out their launch details. This is the very first white paper written under the Packet Pushers banner, and we would appreciate any feedback or comments you have. Let us know the good & the bad. 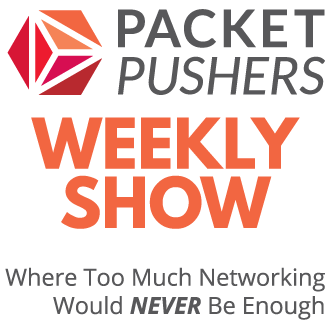 Packet Pushers is a community of engineers who care about networking technology. A place where “too much networking would never be enough” needs a lot of information and research to feed the insatiable demands of growing infrastructure. Our White Papers focus on the technology needs of engineers. Engineers don’t especially care about your company, your CEO, “mar cap” or “value prop” until after we understand your technology. If your technology is good, THEN we consider those things. Technology. Details. Opinion. Marketing. Perspective. Balance. Details matter because the Engineer will be intimate with your product. They need deeper insight to be sure that they are influencing designs and proposing solutions that will really work. Opinion is important when coming from advisors who are trusted and respected. Packet Pushers voice their opinions publicly and explain why they hold them. The audience knows that opinions change as technology and experience changes your perceptions. And that’s okay. Perspective is an understanding of the technology and product space. We can help to provide a practical understanding of how one product compares with others or fits into the marketplace. Balance is about fairly considering all features. Not every product is perfect, not every technology is the best, and other solutions exist. 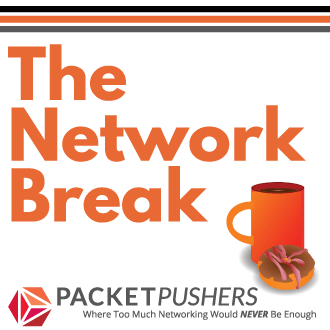 Packet Pushers will consider all aspects and be balanced in the discussion. Thanks for this! I have a much better understanding of SDN now.